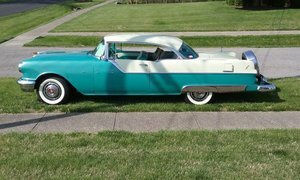 In 1959 the Classic Pontiac Catalina became part of the Pontiac lineup as the first full-size entry level model. Discontinued in 1981 as Pontiac put the brakes on its full-body lineup, the Catalina enjoyed 22 years on the production line. 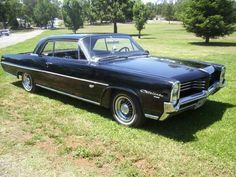 Find your own Vintage Pontiac Catalina for sale here at OldCarOnline.com.